Unique tour comprised by 5 different terrains & a hang-bridge. 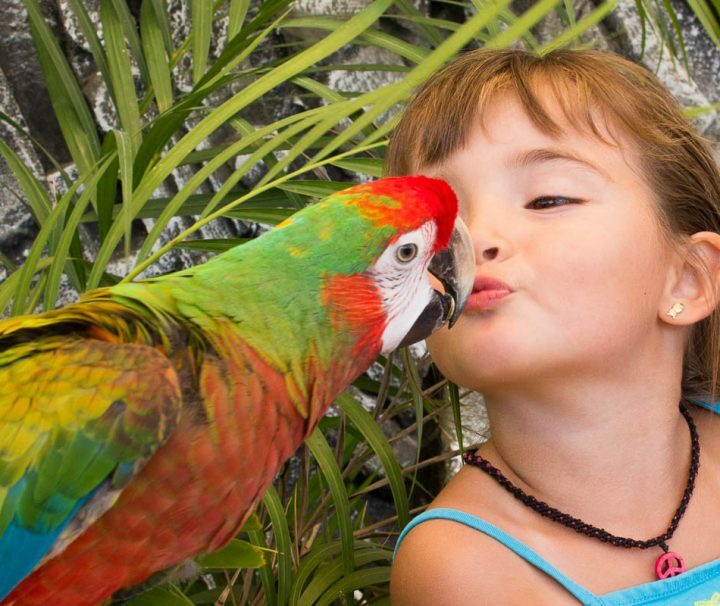 If you like animals, come to our Animal Kingdom Sanctuary! Take an amazing journey through our oasis. 5 Tours in 1 day! 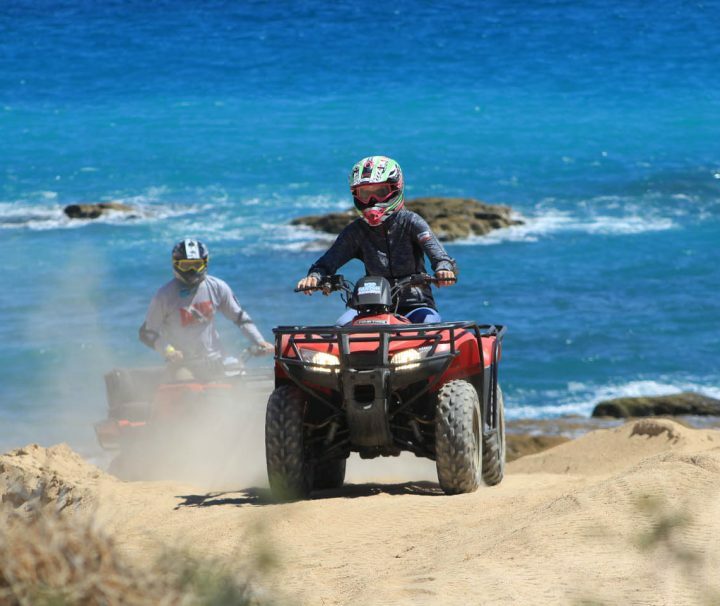 The Best Tour Package in Cabo. Jump by a glass bottom gondola! Unique bungee jump in Cabo. 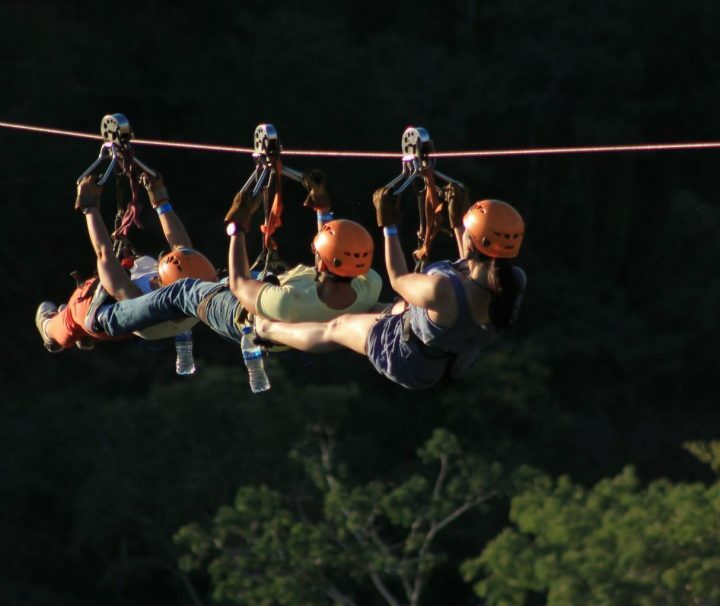 Nigth-Ziplines. Clear and unforgettable view of stars, without light pollution. Experience a unique horseback riding adventure in the Baja desert. 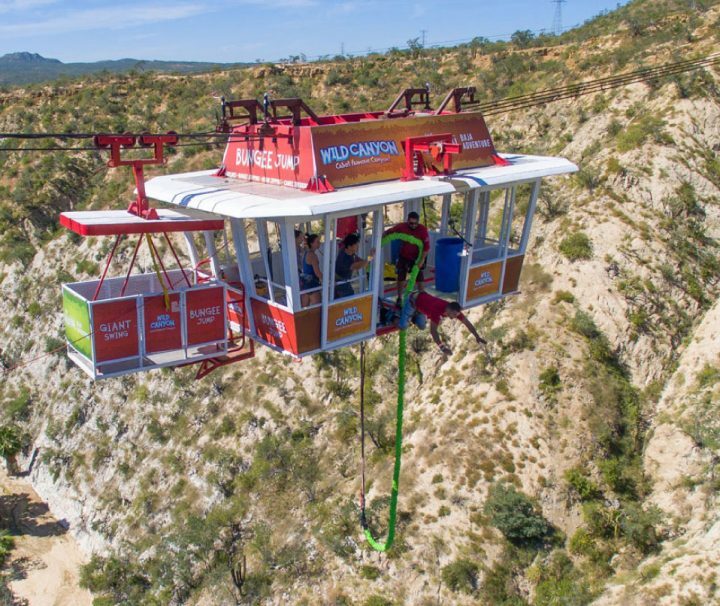 Swing from a gondola 300 feet above the ground.